India is set to lead the world in hybrid cloud usage and adoption over the next two years, a new global study by enterprise cloud computing company Nutanix, Inc has said. According to the report, 43% of Indian enterprises will adopt hybrid cloud by 2020. The report, titled ‘The Nutanix Enterprise Cloud Index,’ compiled by Vanson Bourne, found that the adoption of hybrid cloud workloads in India will more than triple from 13% today to 43% in the coming 24 months. “As billions more people, places and things become connected to the internet, and more and more enterprises move their systems, software and processes to cloud providers, the need to connect, communicate, manage and align these varying components take on a new perspective. Hybrid infrastructure does all of these things and provides the key to truly unlock the full potential of cloud,” said Sankalp Saxena, senior vice president and managing director at Nutanix India. The report is Nutanix’s first annual index aimed which measures the global state and adoption of traditional and next-generation private, public and hybrid cloud, including Indian enterprises. The study identifies cloud experiences, priorities and trends of Indian enterprises and how they compare globally and in the Asia-Pacific and Japan region. The research found that the use of private cloud in India ranked high and was surpassed only by Italy (49%), Germany (43%) and France (39%). However, the country trailed most of its global peers in hybrid cloud deployments with just 13% penetration, marginally ahead of France (11%), the Nordics and the Netherlands (both12%). 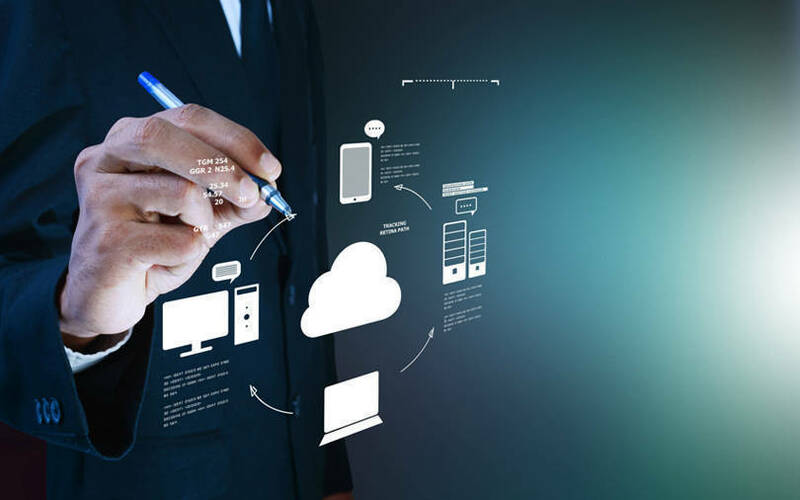 For India, the research suggests 91% of respondents agree cloud computing has increased the efficiency of their IT departments, 81% said that moving applications between cloud environments is essential and 61% believe that having a simple way to move workloads from cloud to cloud and from cloud to on-premise infrastructure will solve many problems. The study further stated that India will convert much of its private cloud (38%) to hybrid. Private cloud usage is expected to drop by about a third (23%), with hybrid more than tripling to 43% during the same period.